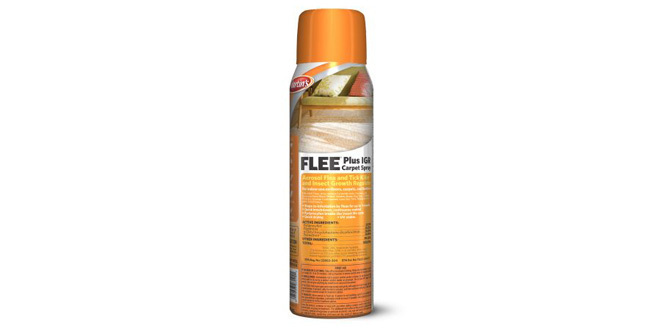 FLEE Plus IGR Carpet Spray Aerosol Flea & Tick Killer and Insect Growth Regulator stops re-infestation by fleas for up to seven months. Contains Pyriproxyfen 0.1%, Pyrethrins 0.05%, n-Octyl bicycloheptene dicarboximide 0.4%, Permethrin 0.4%. Available in 16 fl. oz. spray can. Liz is the special projects editor for Hardware Retailing magazine. She reports on news and trends, visits retailers, and attends industry events. She graduated from Xavier University, where she earned a degree in English and Spanish and was a member of the swim team. 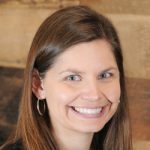 Liz is a Louisville, Kentucky, native who lives in Indianapolis with her husband and two children. She enjoys swimming, reading, doing home improvement projects around her house and cheering on her two favorite basketball teams, the Kentucky Wildcats and the Xavier Musketeers.